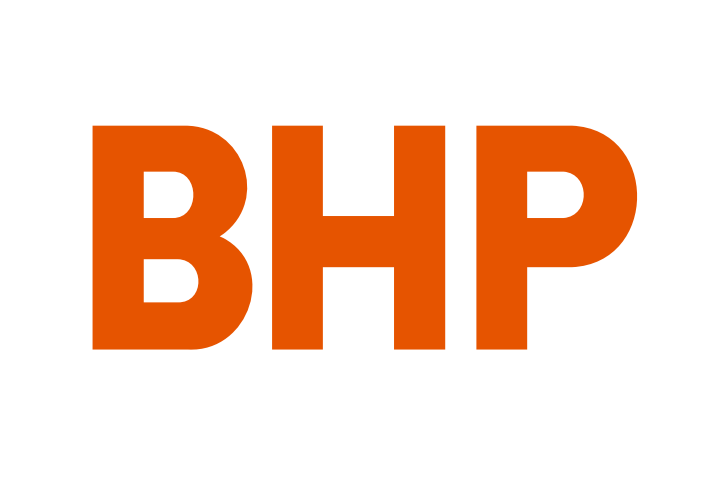 BHP Billiton has announced that it has authorized a total of $181 million to be used for remediation and compensation programs at the Samarco iron ore joint venture in Brazil where the deadly dam burst occurred in November 2015. According to the official announcement, $133 million are funding for the Renova Foundation to undertake remediation and compensation programs in accordance with the agreement Samarco, Vale S.A., BHP Brazil and the Brazilian Authorities inked back in 2016, while $48 million are intended for Samarco. “This amount includes a short-term facility of up to US$42 million (BHP Brazil’s share) to carry out ongoing repair works, maintain Samarco’s facilities and support restart planning, and an amount of US$6 million to cover fees payable to experts appointed in connection with the remediation and compensation programs,” BHP said in a media release. The catastrophic incident when the dam collapsed at the site, releasing millions of tonnes of muddy mine waste, resulted in the death of dozens of people.